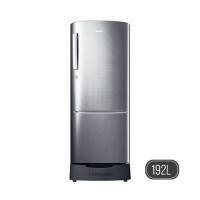 The best price of Samsung 192L Single Door Refrigerator RR19 is Rs. 47,375 at daraz.lk. 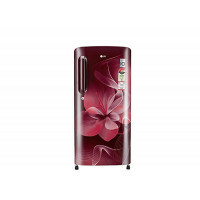 The Samsung 192L Single Door Refrigerator RR19 is available in daraz.lk. 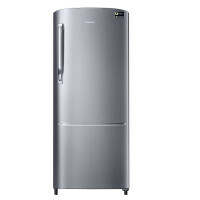 The best price of Samsung 192L Single Door Refrigerator RR19 is Rs. 47,375 in daraz.lk . 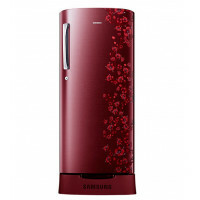 Samsung 192L Single Door Refrigerator RR19 prices vary regularly. 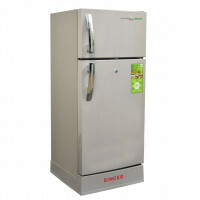 Please keep on checking our site to keep updated of lowest price of Samsung 192L Single Door Refrigerator RR19.